The NeoTrellis is controlled by the Adafruit Feather M0 Express via Circuit Python. 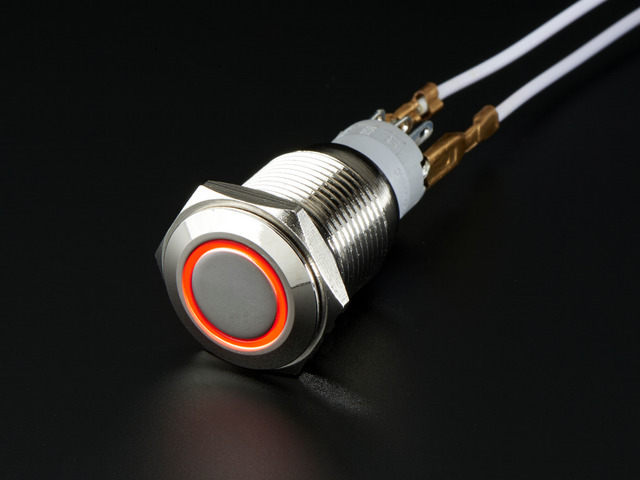 An LED push button acts as an input. Toggle switch for powering the circuit on and off. This basic set of parts is all we need to build a little game project. This uses slightly modified demo code from the NeoTrellis guide. Special thanks to John Park and Kirby Griese Jr.
Color matching games are fun and easy to play. 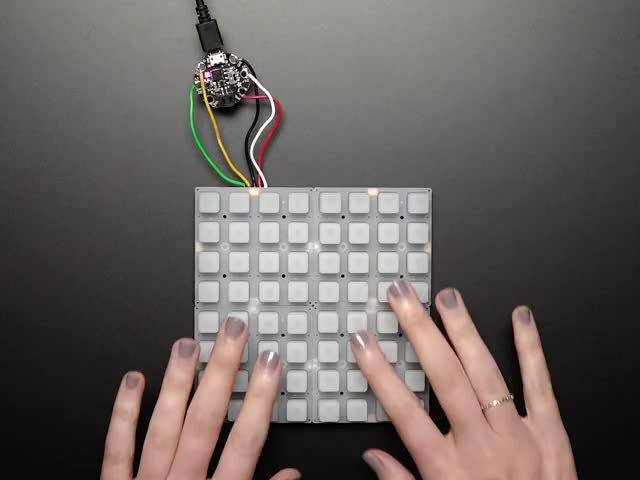 This project plays on the basic concept and makes use of the full color NeoPixel LEDs. On start, a single pixel will light up in a random color. Press all of the buttons and try to match the first color. Random colors will be triggered the more you press buttons. 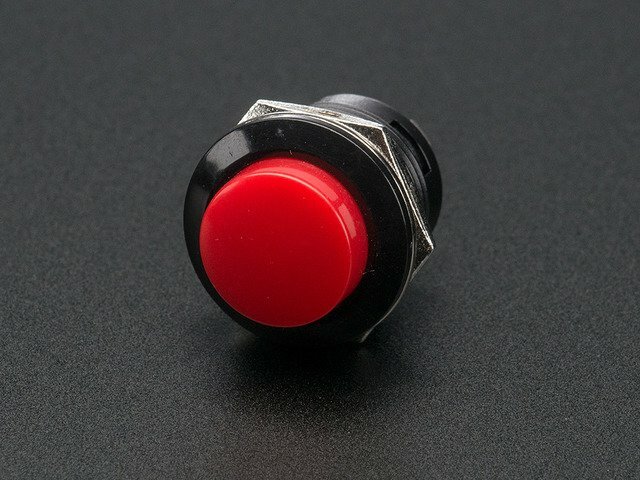 Match all buttons to the first color to win! Press and hold the push button to reset. 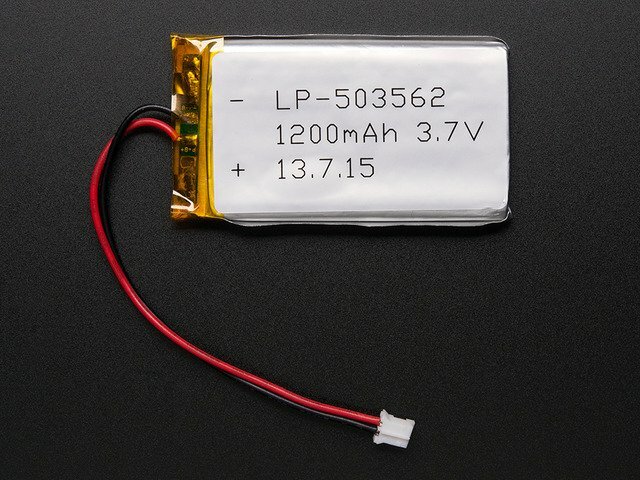 Using the Adafruit Feather M0 Express, we employ a 1200mAh lithium polymer battery to make this portable – Recharge the battery over USB. An LED metal push button is used to reset the game. 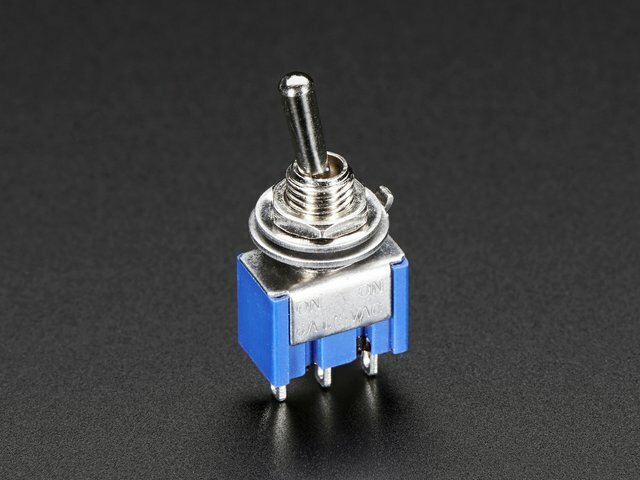 A mini toggle switch is used to power on the game on and off. 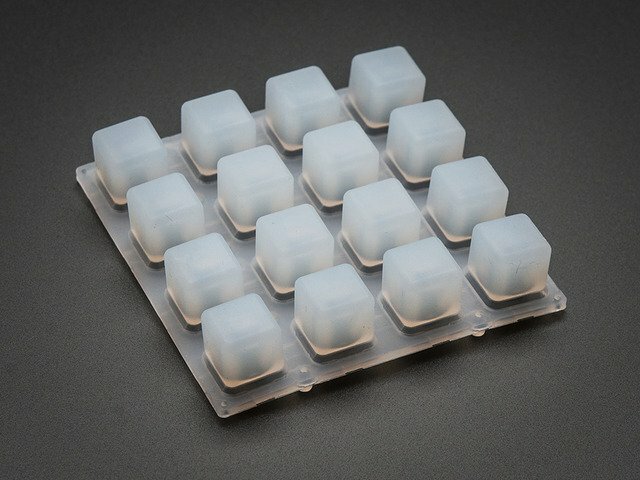 All of the electronics are housed in a snap fit 3D printed case. Components used to build this project. Wires, connectors, and hardware screws. 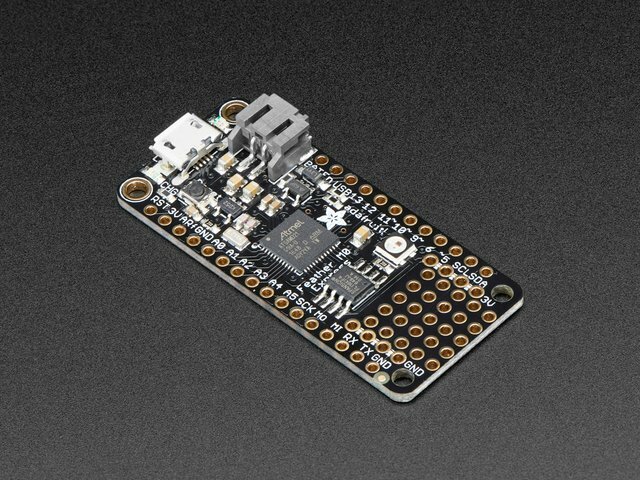 If you're new to Adafruit Feather M0 Express, CircuitPython or soldering, take a moment to walk through the following guides to get you started. This guide was first published on Oct 09, 2018. It was last updated on Oct 09, 2018. This page (Overview) was last updated on Apr 18, 2019.